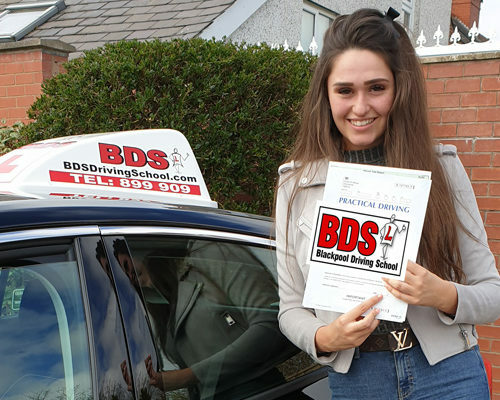 Katie worked hard to perfect her manoeuvres and overcome her nerves. 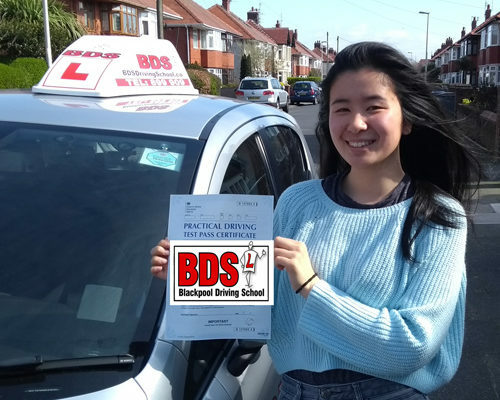 Katie is looking forward to car shopping in the near future. 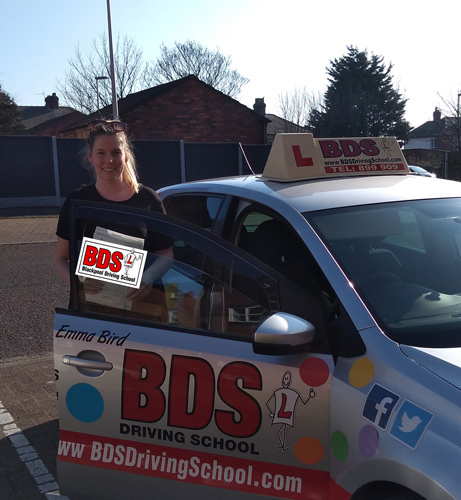 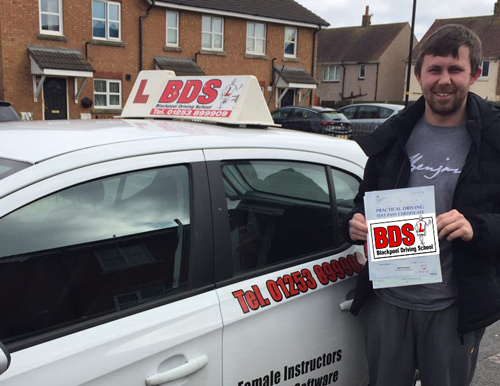 Well done from your driving instructor Emma Bird and all the BDS team.